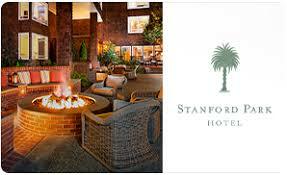 Monday March 12th @ the Stanford Park Hotel (Menlo Park), 7-9pm. All British University Alumni and friends are welcome. Come for conversation, networking and reconnecting with alumni from Cambridge, Imperial College (IC), LBS, LSE, SOAS, Oxford, and other British Universities. Whether you are a postdoc at Stanford, an experienced professional with stories to share, new to the area looking for contacts or a retiree wanting to catch up on topical themes, grab a drink and enjoy the evening with fellow BritishAlum.